The latest inductive charging tech to come out of Mobee this year is in the form of an iPhone case. 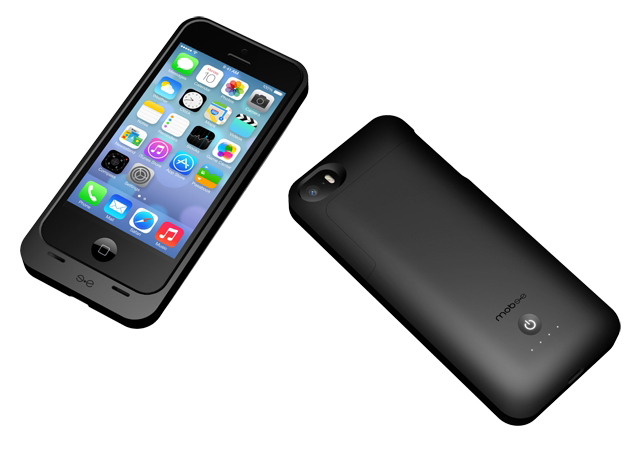 Mobee's new Magic Case is the smallest, lightest, most powerful battery case for the iPhone 5s and iPhone 5 to feature inductive wireless charging. Two models of the Magic Case battery case will be available on April 1st in five vibrant colors: a Magic Case with a 1500mAh battery capacity priced at $80, and a more powerful one with a 2100mAh battery capacity, which is priced at $120 and should triple the battery life of the iPhone 5s. Both Magic Case models can be recharged traditionally via an included USB cable, Mobee's portable Magic Juice backup battery pack as well as wirelessly on Mobee's Magic Feet or Magic Charger wireless inductive charging pads. The only drawback that comes with it is that you'll need to purchase one of Mobee's wireless charging pads sepertely to take advantage of the Magic Case's wireless charging capability. And from what we understand, Mobee's wireless inductive charging is not universally Qi-supported. In addition to that, Mobee has also announced that its new Magic Cable will be released alongside the Magic Case on April 1st for $20. 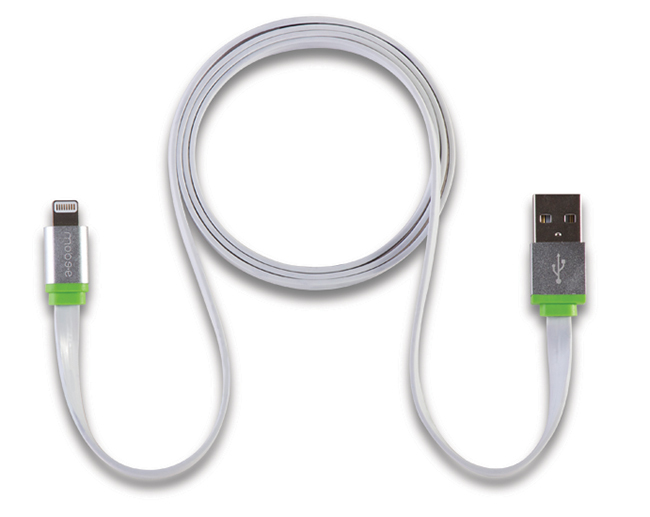 The Magic Cable is a more robust, flat lightning connector to USB charge and sync cable designed for use with all Lightning iOS devices that also features svelte-looking aluminum connector tips. Mobee promises its Magic Cable will not tangle and that it can withstand arduous use.